On a global scale, indigenous people too often face violence to hold on to their ancestral lands. Laura Zúñiga Cáceres knows only too well the risks she faces in the struggle for land rights for her Lenca people in Honduras. Her mother, Berta Cáceres, was murdered in March, just a year after winning an international award for her efforts to block construction of a dam on the Gualcarque River. International Funders for Indigenous People (IFIP), an umbrella organization of philanthropic groups, works to expand the work of activists who advocate for the rights of such communities. Riding a boom in prices of commodities such as oil, minerals, and timber, Latin American countries grew wealthier over the past two decades. As countries such as Ecuador, Peru, and Brazil move into the middle-income bracket, many philanthropic organizations are reducing their funding for projects there. 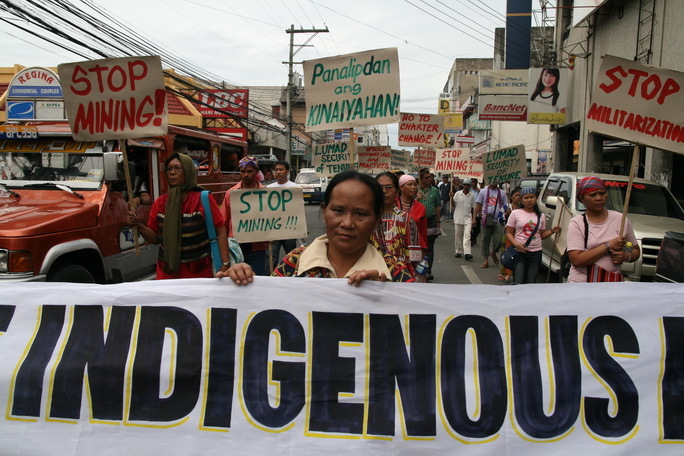 Indigenous people are becoming more vulnerable as “increasingly, mining, oil drilling, hydroelectric dams, oil palm plantations and other large-scale projects are encroaching.” Indigenous activists need adequate support to help them lobby or confront the governments, corporations, and lenders behind these threatening industrial projects. A core theme in the article is how high-profile philanthropic awards can backfire. It elaborates on the story of Berta Cáceras. Cáceras was a leading indigenous persons activist and founder of the Council of Popular and Indigenous Organizations of Honduras (COPINH). In 2015, she won the Goldman Environmental Prize for her dominant life-risking role in persuading the abandonment of the notorious Agua Zarca Dam project along Western Hondura’s Gualcarque River, a territory inhabited by the indigenous Lenca people. In March 2016, she was assassinated. She was gunned down at home, in a town called La Esperanza.